First Class is Free! No appointment necessary. $300 Family Co-op Membership – 90 days of Unlimited Classes and Voting Rights. Family = two adults living together as a couple and children under age 23. 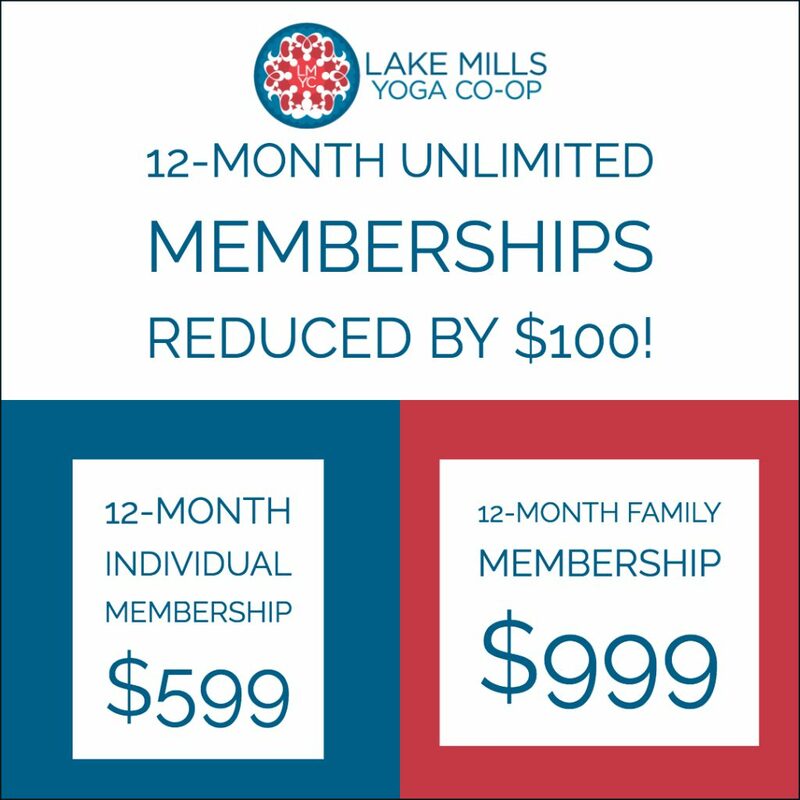 $999 Annual Co-op Family Membership – 12 months of Unlimited Classes and Voting Rights. Family = two adults living together as a couple and children under age 23.